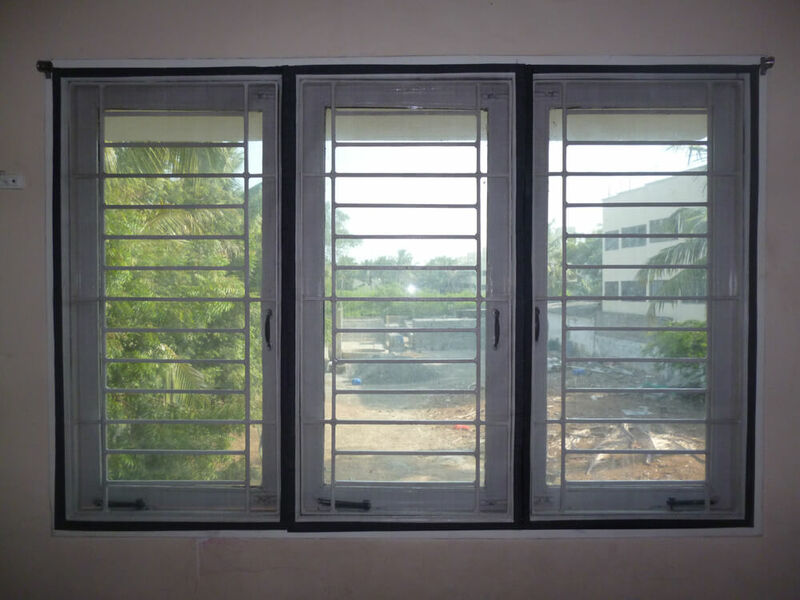 Royal Fabrics are one of the top and ISO 9001-2008 certified mosquito net service providers in Chennai. 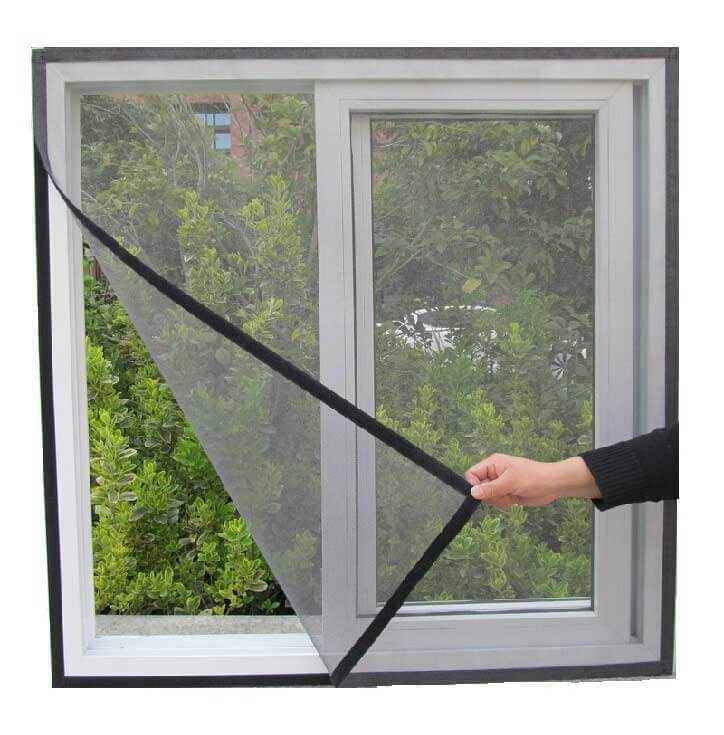 We supply insect screen nets by wholesale and retails. Royal Fabrics have been in this industry more than a decade. 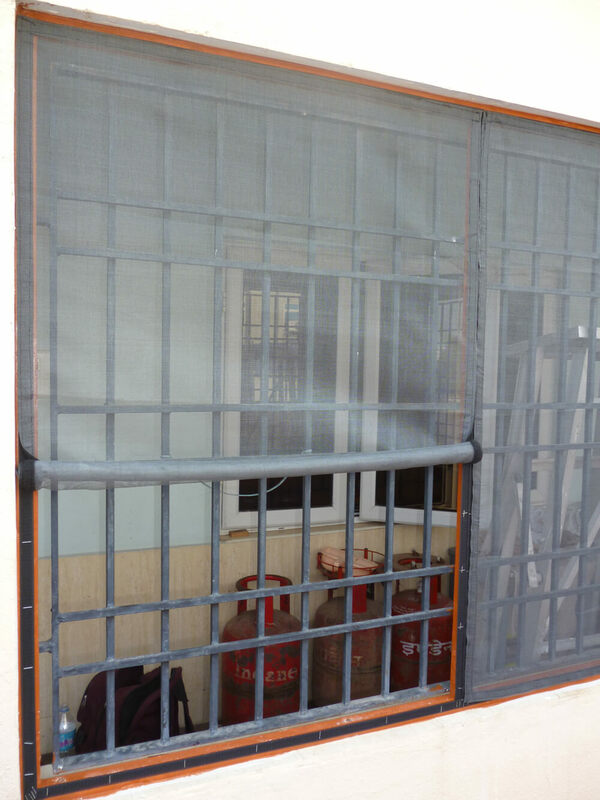 Royal Fabrics do mosquito net installation for Resorts, Hotels, Flats, Hospitals, Colleges, Orphanages, Hostels, Apartments and all kind of places. We don’t have any hidden charges apart from the product rate. No transportation fee, installation fee. 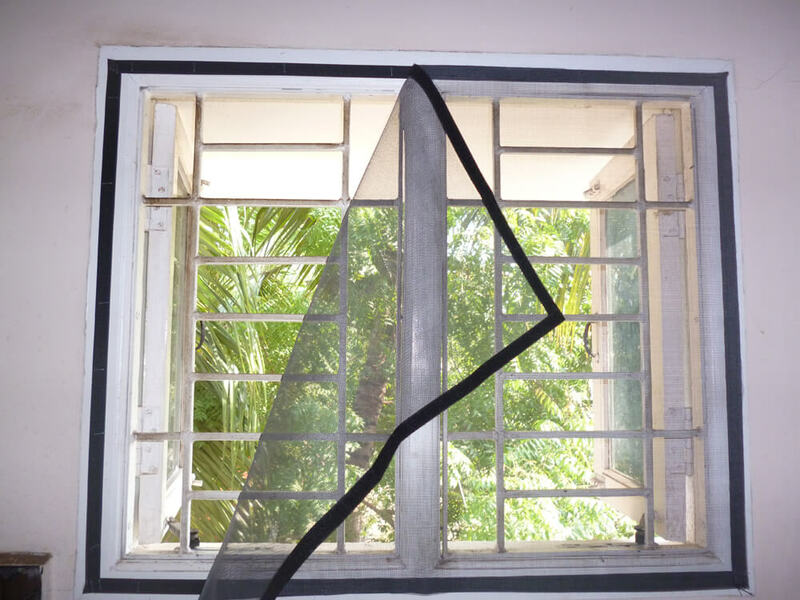 Royal Fabrics deliver mosquito net screens to dealers, all over in Tamilnadu. A mosquito net offers protection against mosquitos, flies, and other insects, and thus against the diseases they may carry. Examples include malaria, dengue fever, yellow fever, zika virus and various forms of encephalitis, including the West Nile virus. 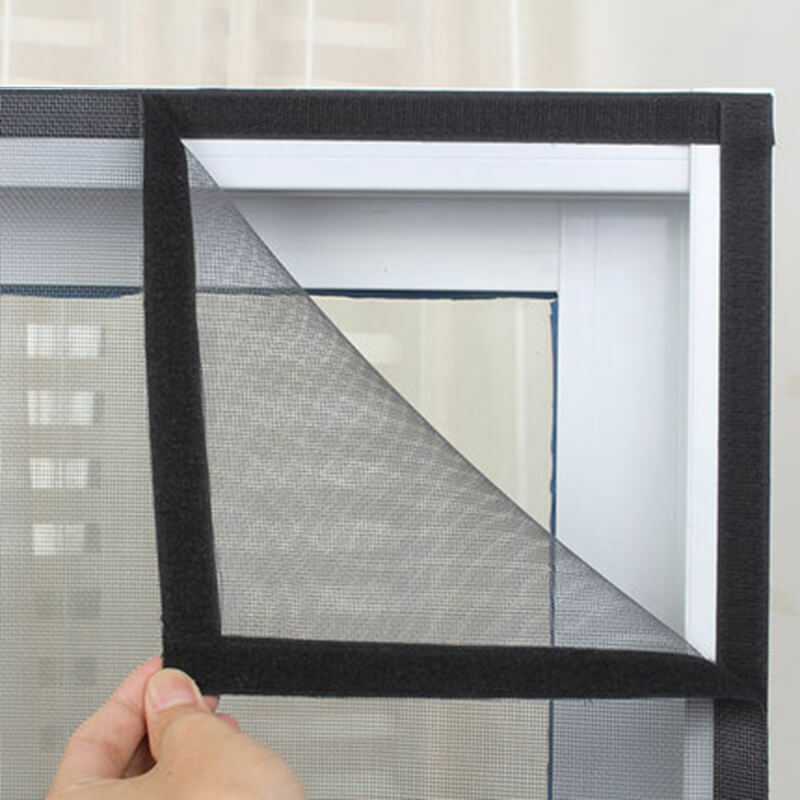 To be effective the mesh of a mosquito net must be fine enough to exclude such insects without reducing visibility or air flow to unacceptable levels. It is possible to increase the effectiveness of a mosquito net greatly by treating it with an appropriate insecticide or mosquito repellant.